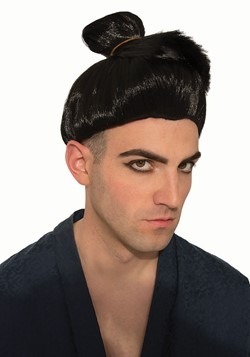 In the mood to change your hair-do? 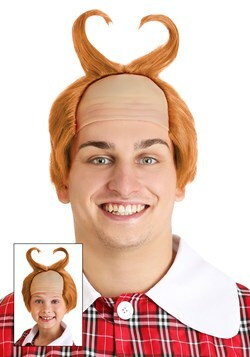 Switch it up with a wig! 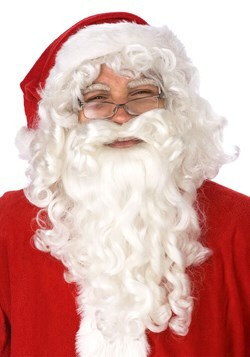 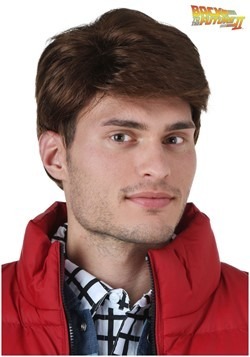 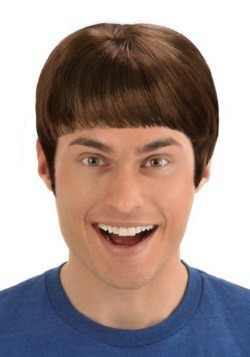 Our wide selection of men's wigs offer the ability to simply and affordably transform. 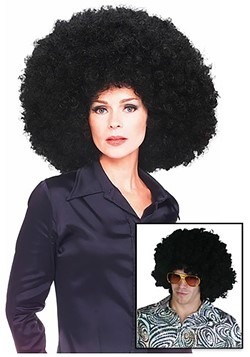 No pricey trip to the hair salon! 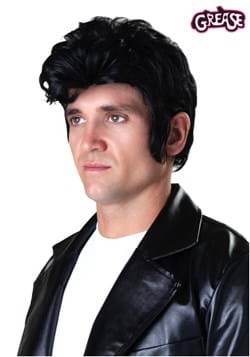 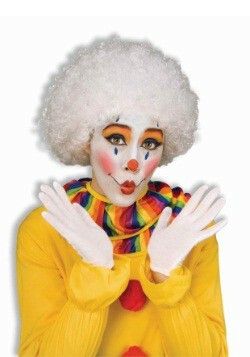 Use a colorful afro wig to perfect your clown costume or don't forget a Grease wig to accompany your Danny Zuko costume. 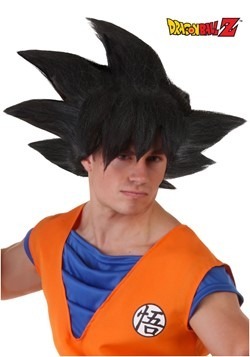 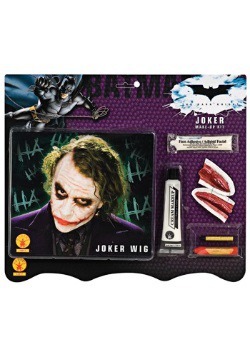 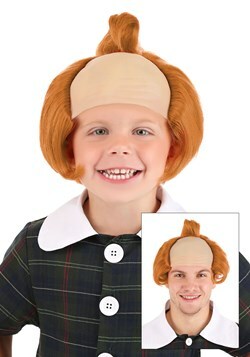 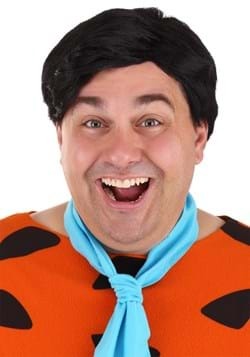 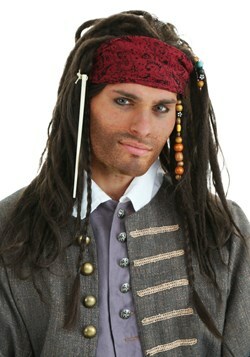 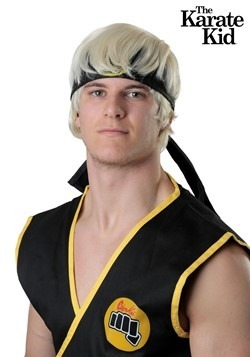 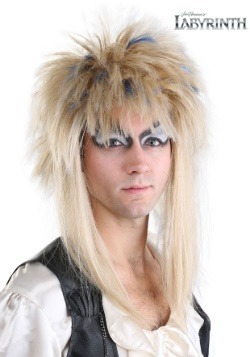 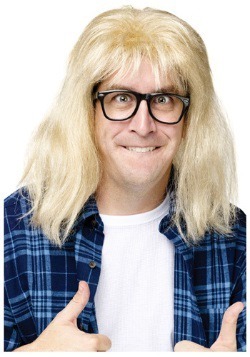 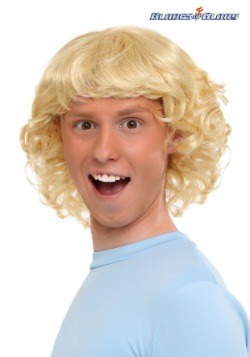 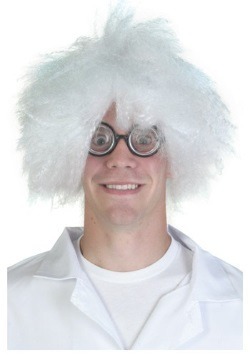 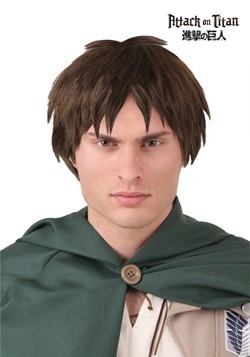 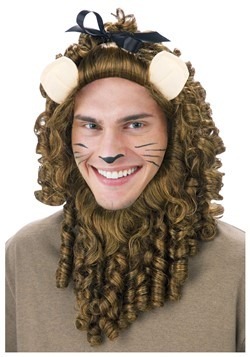 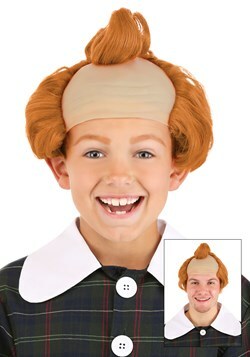 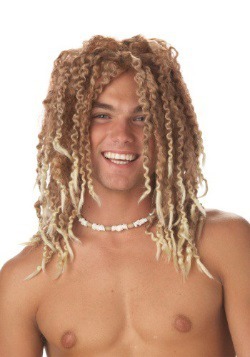 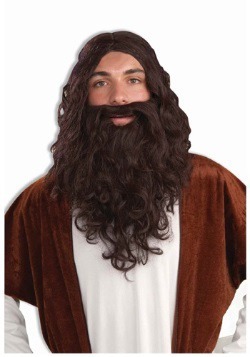 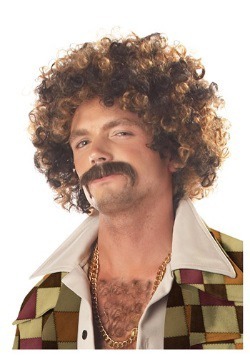 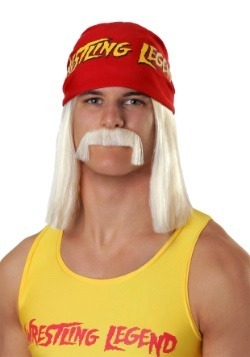 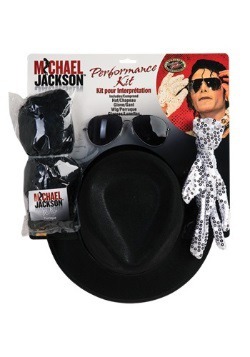 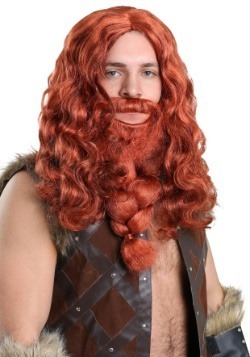 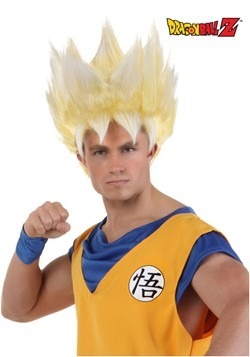 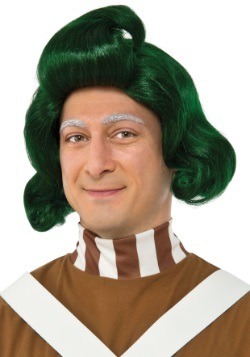 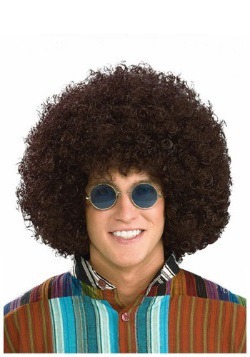 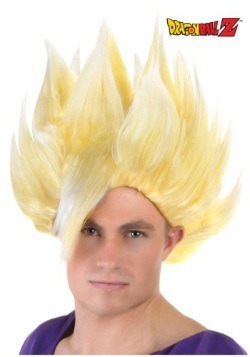 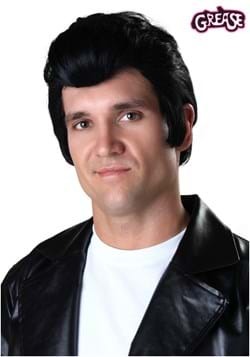 We have men's wigs for every costume! 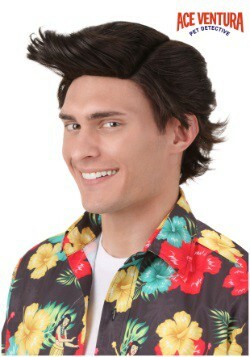 Want to get the look of a rock star but just don't have the hair for it? 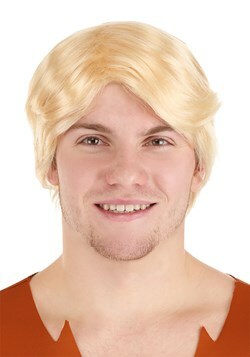 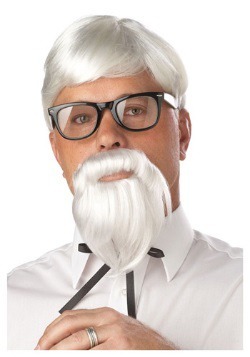 Not to worry - with our collection of men's wigs, we can help you get just the look you want for Halloween for a low price. 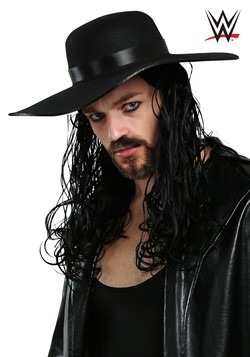 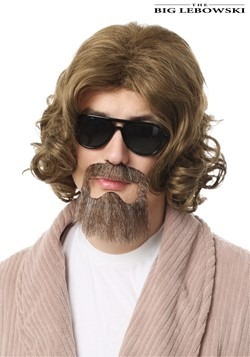 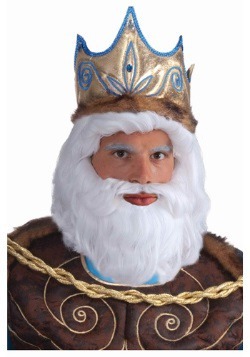 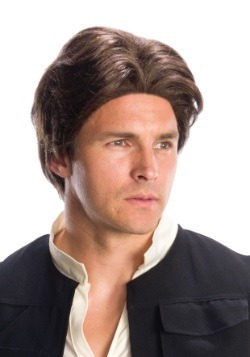 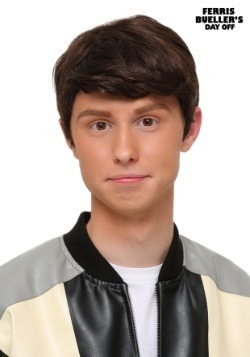 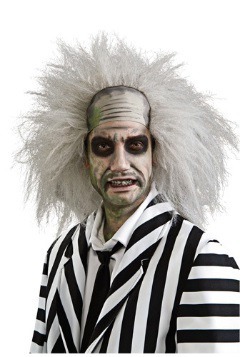 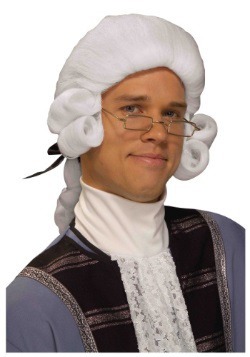 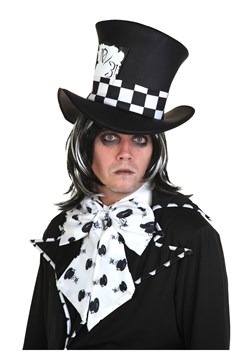 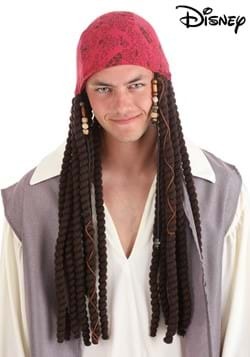 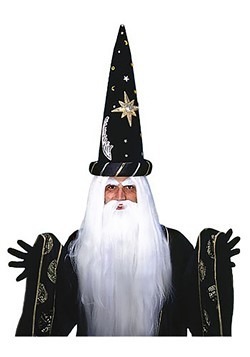 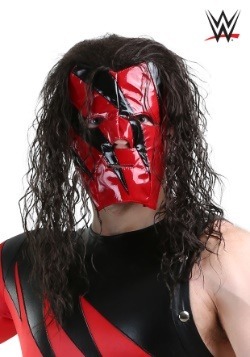 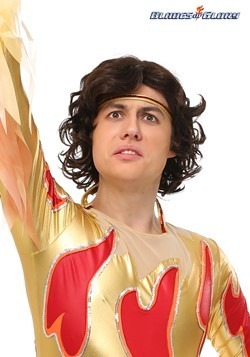 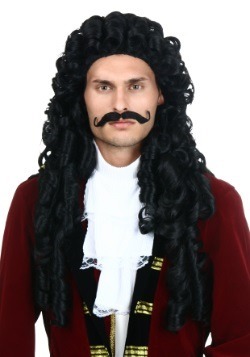 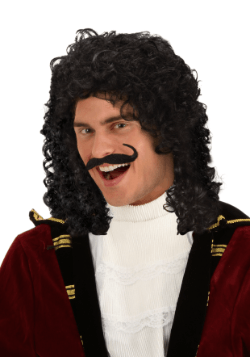 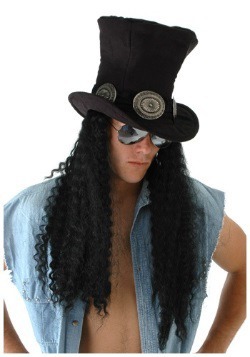 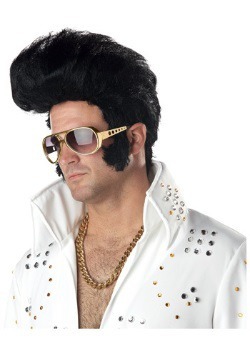 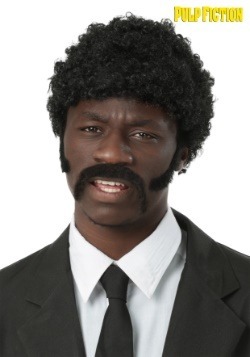 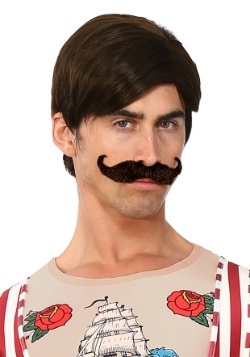 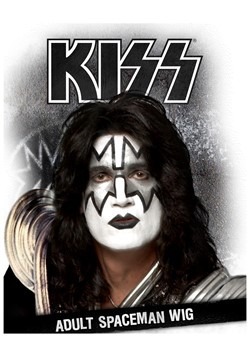 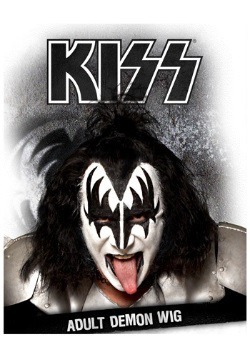 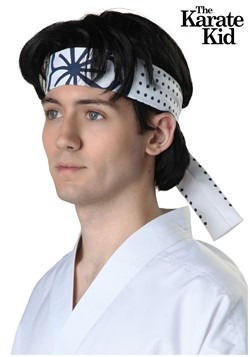 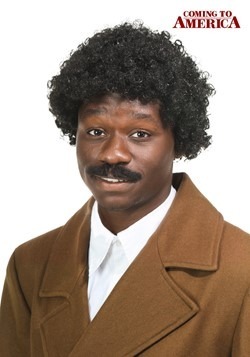 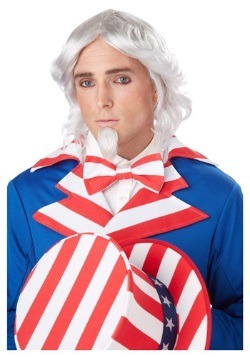 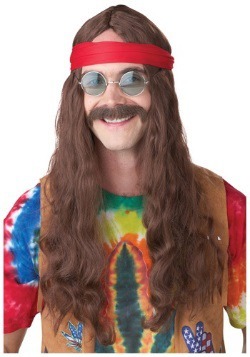 Whether you want to rock and roll all night or want to get the look of a historical figure, we have many men's costume wigs available at great prices.